Since 1998 the most trusted and complete certification resource! Our books and resources are designed for your success. Wendell's proven study plan is woven into each chapter. Follow these recommendations to confidently build your skills and prepare for the exam. 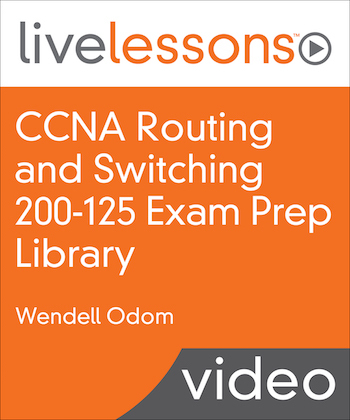 Most go for CCNA rather than stopping at CCENT - buy the Library to save $$! both books and a handy storage box. Save $$ buy the Library! Wendell Odom delivers a depth of content, technical accuracy and instructor experience not available from any other certification series. His reputation and skills are known worldwide as a result of his many Cisco Press certification book titles within the CCENT, CCNA Routing and Switching, CCNA Data Center, CCNP, CCVP, and CCIE Routing and Switching certifications. Wendell is uniquely qualified to guide you along your certification path. For over 30 years he has immersed himself in the real-world of networking and helping professionals worldwide succeed. 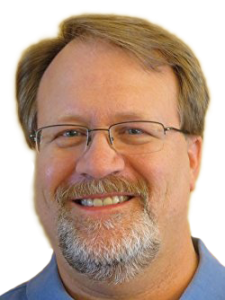 He has worked as a network engineer, consultant, instructor, course developer, and book author, and he has produced videos, software, and blogs related to Cisco certifications. Tools Designed to get You Certified! 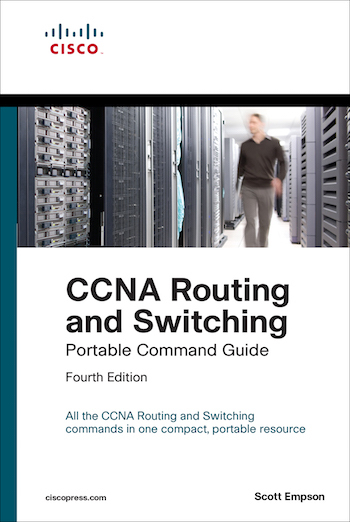 The #1 CCENT and CCNA study resources. Enhance your learning anywhere, Kindle, Nook, and PDF. Extra banks of practice QA. Overcome common mistakes with video mentoring from Wendell. 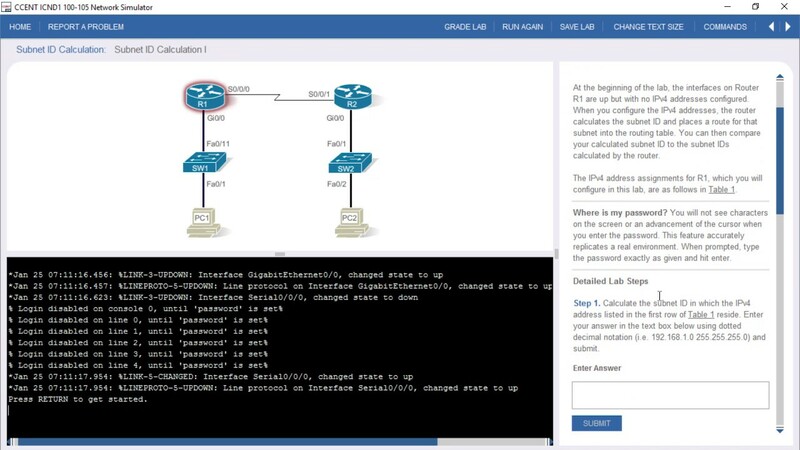 Focus on Learning router and switch CLI skills with the great lab exercises in this desktop app. Practice with real equipment without taking down the corporate network. You needs hands-on skills. Get direction on the possible options. By far, the best Cisco networking learning community. Join, read, and post. 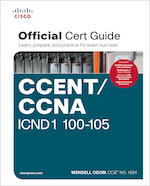 The #1 CCENT book; Built-in study system and great technical depth. Learn router and switch CLI skills: Tons of lab exercises, simulated CLI, in a desktop app. 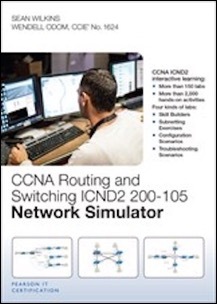 The #1 CCNA study books; a 2-book set (ICND1 + ICND2) with a built-in study system. CLI labs for both the ICND1 and ICND2 halves of CCNA, all in one desktop app. Kindle, Nook, and PDF. Extra banks of practice QA. Get both the ICND1 and ICND2 Books. 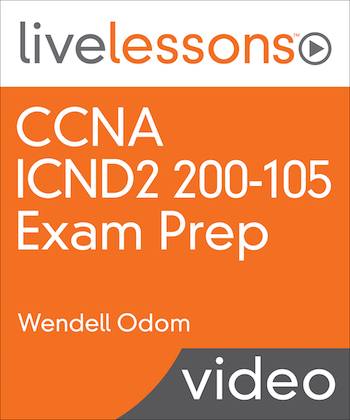 Exam and tech advice about CCNA from Wendell, with walkthroughs of sample questions. 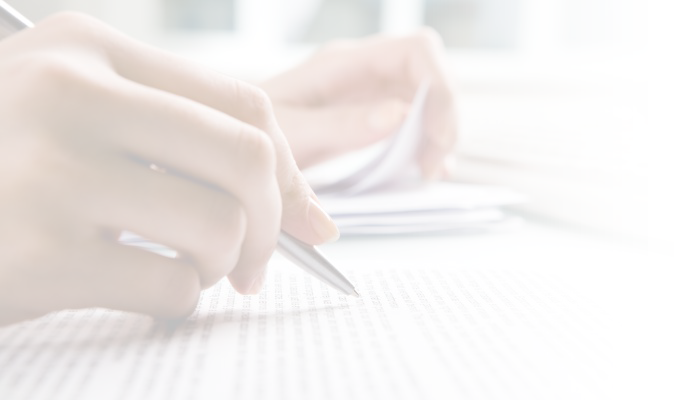 Whether you are beginning your certification journey or a seasoned professional looking to build upon your existing networking knowledge, we have the resources and study plan to help you achieve your goals. 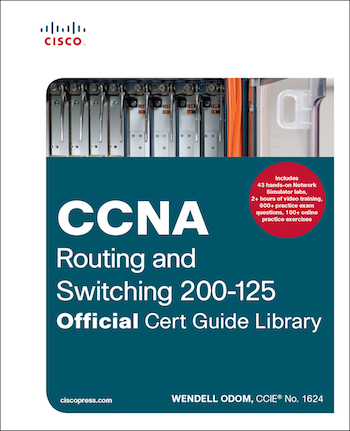 Have you considered getting your CCENT certification and then moving away from Cisco’s Routing and Switching certifications? Click below to learn more about the reasons to choose this option, the steps you would take to achieve it, and the available study products. 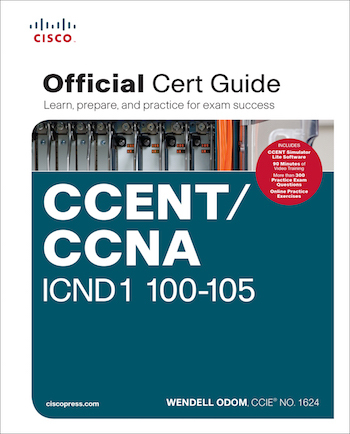 Do you know about CCENT and CCNA certification, but remain undecided about which to pursue? Or maybe you don’t yet understand the options? Click below to hear more about the differences and materials. 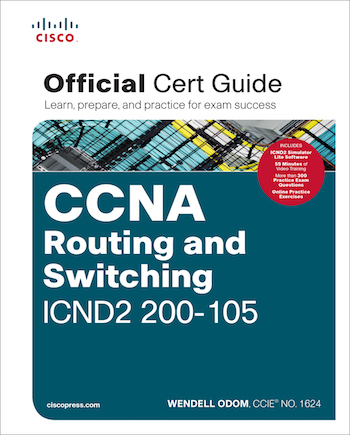 Many people plan to go further than CCENT certification, completing their CCNA Certification. Are you considering going for CCNA? If so, click below to learn more details about the process, including how to save some time and money. 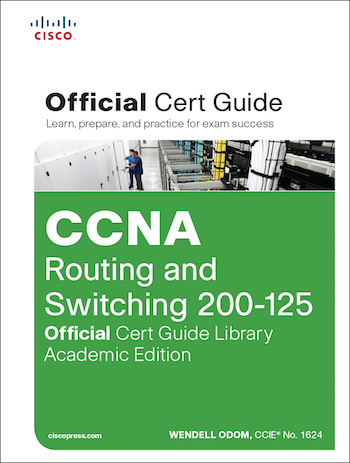 Having trouble deciding whether to pursue CCENT or CCNA Routing and Switching? Not sure of the tradeffs? Click below to learn the basics and hear Wendell’s breakdown of the tradeoffs.